I’ve been hinting on our Facebook page about a new book coming out from Brian Carroll that would change the way you look at training and it is here. 10/20/Life is written by Brian Carroll and at first glance you look through the table of contents and you see everything from programming principles to main lift coaching cues. Once you start reading the 103 page book, I would recommend keeping a pen and some paper close by so you can make notes as you read. This isn’t like other e-books that just give you a plan and tell you to run it for 12 weeks and have a nice day – This book will teach you how to program your training, how to warm up, pre-contest training, and nutrition. Teach you how to design and program custom workouts that actually work. They work because they are programmed around the lifter and their weak points. Show you an effective way to warm up and help you smash personal records. Get you stronger IMMEDIATELY with detailed coaching cues you can use on yourself or your clients. How Does This Help the Average Joe? Pre-contest training and off-season training are topics covered in the book, but what if you’re just the average Joe that wants to get as strong as possible? This book covers all of the basics and teaches you what to work on at your weak points. Say you are missing your squats coming out of the hole; you will learn how to solidify your form from the ground up and what exercises to use to work on that weak point. The point I’m trying to drive home is that whatever assistance exercises you are doing are probably not giving you any more pounds on the bar on your main lift, right? This book will fix that. How Does This Help the Experienced Joe? So you’ve been to a couple of powerlifting meets or you have been competing for years and wonder if you can benefit from this book. 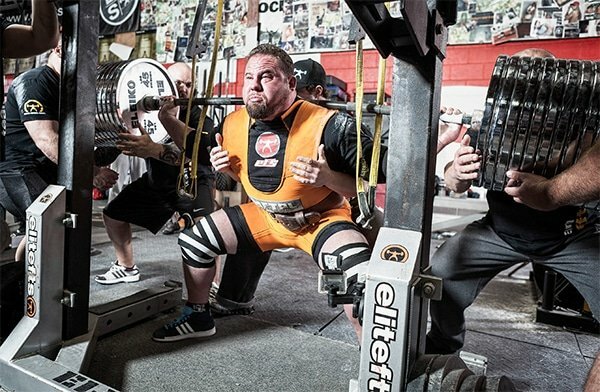 Do you use reverse bands or chains to help build your lifts? This book has detailed information on using reverse bands and chains including how and where in the lift it helps. What if I Train At Home? If you train at home and don’t have the basic equipment (barbell, bench, squat/power rack) you might want to look into a gym membership. 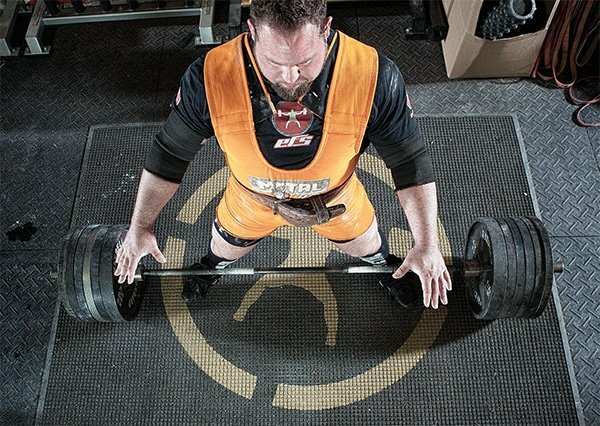 This book is designed by an elite powerlifter for other powerlifters or strength athletes. Anyone can use this book and get stronger, but you need to have at least minimal equipment. Most gyms don’t have a glute ham raise but there are other exercises listed to help the same problem. I’ve learned a lot about training and working your sticking points with this book and I really feel this can help everybody. This book is great for everyone from the average gym goer who wants to get stronger up to elite powerlifters. 10/20/Life is worth the investment. Brian writes great books. Check out another book I reviewed called Cutting Weight that really lays out how to make-weight for your sport safely and retaining as much performance as possible. Buy the book and thank me later; I don’t get any kick-back from this it’s really that good of a book. Leave any comments or questions below, let us know if you bought the book and how you like it.